The Redeemed Christian Church of God has lost one of its General overseer, Pastor Olu Obanure just nine months after his appointment. The 65 year old before his death was the assistant general overseer and pastor in charge of RCCG (West Coast). assistant general overseer Admin and Personnel, Pastor Funso Odesola, he said: "pastor Olu Obanure died on Tuesday May 2nd, 2017 at the age of 65. The family and the entire church are deeply touched by his sudden exit but are comforted by the exemplary Christian life which he lived and the fact that he served his Lord and Master till the end. 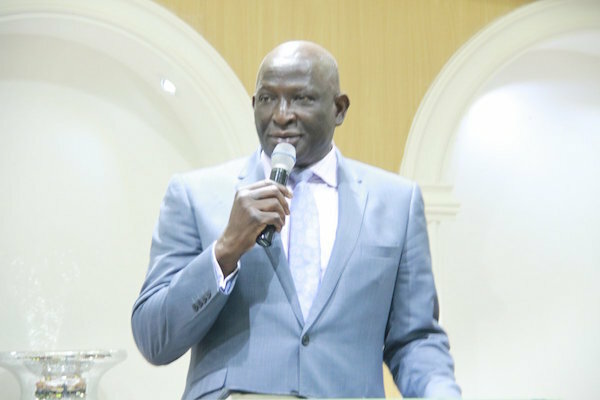 He had served the Mission in such various capacities as the special assistant to the general overseer (Admin/Personnel) pastor-in charge of West Coast with base in Accra Ghana and as the provincial pastor, Northern Province 5 with headquarters in Abuja.